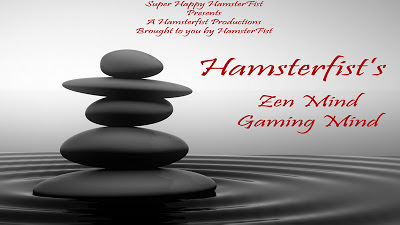 Listen to the first and only episode of Hamsterfist's Zen Mind, Gaming Mind. It's all about Hamster's ego. You'll love it! Another week and another set of games for this weeks #TPSSCGN. If you want to join us on Saturday February 2nd for some Resistance: Fall of Man or Dungeon Hunter Alliance be on the PSN around 8 pm EST. We expect that most people will hate Resistance and want to get their loot on. Don't worry because both games are awful! Will Spongebobbies be there? Probably not, he's partially to blame for the reintroduction of #TPSSCGN but hardly ever shows up! It's another week of the TPSNBA and you know what that means, Manti Te'o jokes. Also, we talk about the Harbowl in our Big Game preview. Just listen to it so I can stop typing. CGN 1/25/13: Warhammer 40,000: Space Marine Plus Extras!!! It's time for another CGN. This time we are going back to Friday for a little Warhammer 40,000: Space Marine. If you are a PlayStation Plus member you should be able to download your free version. If not then why don't you just pick up a used copy? Don't tell MAG, but we are having a special Saturday afternoon CGN just for MAG. 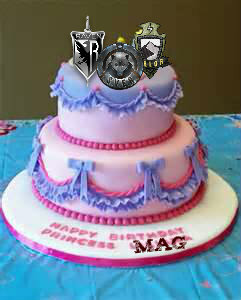 Suturday, January 26th is MAG's birthday! What better way to celebrate than to play a round or two of the greatest massively multiplayer game the PS3 has ever seen. The return of CGN was a hit with MAG, I can only assume this will be even better. Make sure to keep this a secret though, because we don't want MAG to find out. But wait, there's more! If you want to stick around for a few minutes until we realize we hate MAG you can join us for some Steam gaming with The Ship. What's The Ship you say? We have never played the ship, but this Saturday is better than never. If you don't have a copy there might be some extras to give away, because anyone who has it likely has 2 gift copies in their Steam inventory. Do the right thing and be on Steam after our 5 mins of MAG. It's time to go back to one of the best shooters ever made. That's right we wanted to play COD4 but it's still too much used so we settled for BFBC2. Note that this week and most weeks moving forward CGN's will be on Saturday around 8 pm. This is so we can get more people to play. As a bonus we will also be playing the God of War: Ascension Beta after a few hours of BFBC2. So if you have Plus make sure to download it! Of course if you want to plan ahead you can always look at our scheduled events by clicking the link below. If you have Torchlight II on Steam then come play with the rest of the TPSS crew on 1/15/13, for a special Tuesday CGN. Torchlight II is like Diablo 3 but good. It supports up to 6 players for online co-op. Don't be left behind. Download your copy today and let's get our loot on! Thanks for the downloading and listening. This is an alternate history version of the show. What would happen if BSmith was cool and not old? Listen and find out what that world would be like. It's another TPSNBA update and that means Skyler Diggins talk, Miss Alabama talk and Baseball Hall-Of-Fame talk. We also get into trying to figure out who won the pick'em games even though we didn't make week 17 picks. 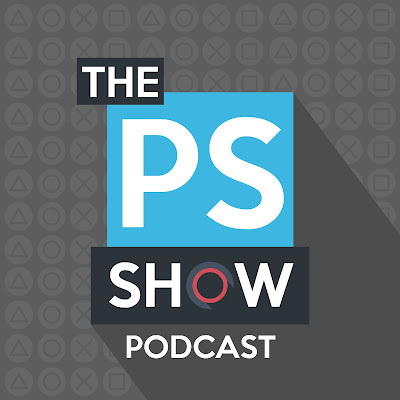 Break out your road rage because it is time to officially launch Season 2 of the TPSSGP! Here are the first 4 races of the season. The Grand Prix is still set for Jan. 13th so tell all so we can start the season off with a full house. Every race will have a 10 minute practice session for the last bit of tuning changes and to learn the circuits. This will hopefully save time and keep the wives happy. If any questions arise tweet them to me @TPSSGP. May the best driver win and good luck to all! Grand Prix will commence at 7 p.m. C.S.T. Well the return of CGN was a hit. Everyone has fallen back in love with MAG. It was too much fun. Thanks for all of those that participated. Geran420, King_Bowser, jizzy6879, Spongebobbies, panteradown2, pwnbot and ediddy999. We had a kind of late announcement to the return of CGN so we decided to announce it earlier. Next week's CGN we will be playing Battlefield Bad Company, the original. 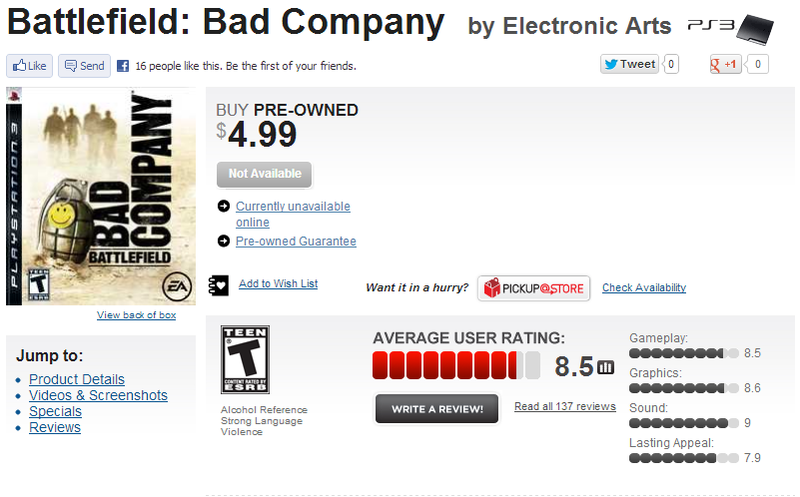 Go out and get a used copy at Gamestop now! It's only $4.99. That's the beauty of CGN. We will always pick multiplayer games that are cheap to buy or that most people already own. If you want to plan even farther ahead check out the new events tap at the top of the site or click here. There you can find what our plans are going to be for the next few weeks it you want to make sure you have one of the games we are going to play. Do the right thing and go buy Battlefield Bad Company for the PS3 and join the rest of the TPSS community for the best Friday nights the internet has to offer. The 2012 Showies were everything I dreamed it would be. It was a night to be remembered. So much happened. We had an impromptu reunion show in Segment 2 when Hamster and Austin D joined us for a one time only appearance. There was also an hour in which ediddy disappeared and FireVader happened, which was thankfully edited out to be released sometime in the future. All of this and much much more. 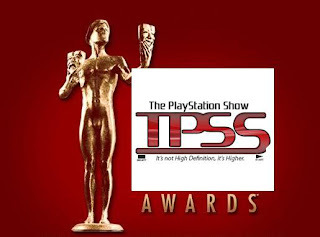 It was amazing and I would like to thank TpSUK, The Boom Podcast, BZTP, The FireVader Reviews Podcast, ThePlayStationShow.com Podcast, Everything Burrito, The TPSNFL Update and the Community for a great year and a great Showies. Oh and the winners of all the categories were announced. Spoilers below. It's been a long time since the TPSS community has had a legit CGN. Well it's 2013 and it's time to bring it back. This Friday, 1/4/13 CGN will make it's return. This will be the first of many CGN's where the community gets together to play games that everyone loves. The only thing you need to do is go and get a copy of the game we are going to play. Week 1 of the CGN is going to be a classic! Run don't walk to your nearest Gamestop and buy a copy of MAG, the best MP shooter Sony has ever released for the PS3. It's so cheap, Gamestop is almost giving it away. At $4.99 it's the most fun you can have for less than five dollars. Do the right thing and get this game and join the entire community for the return of CGN, Community Game Night.